SOAR - Confined Space Hoist Frame, Overall Height 70-1/2 to 83", Base Width 37 to 64"
Home >> Generated from JAN's SOAR Information System on 4/21/2019 12:10:45 AM. 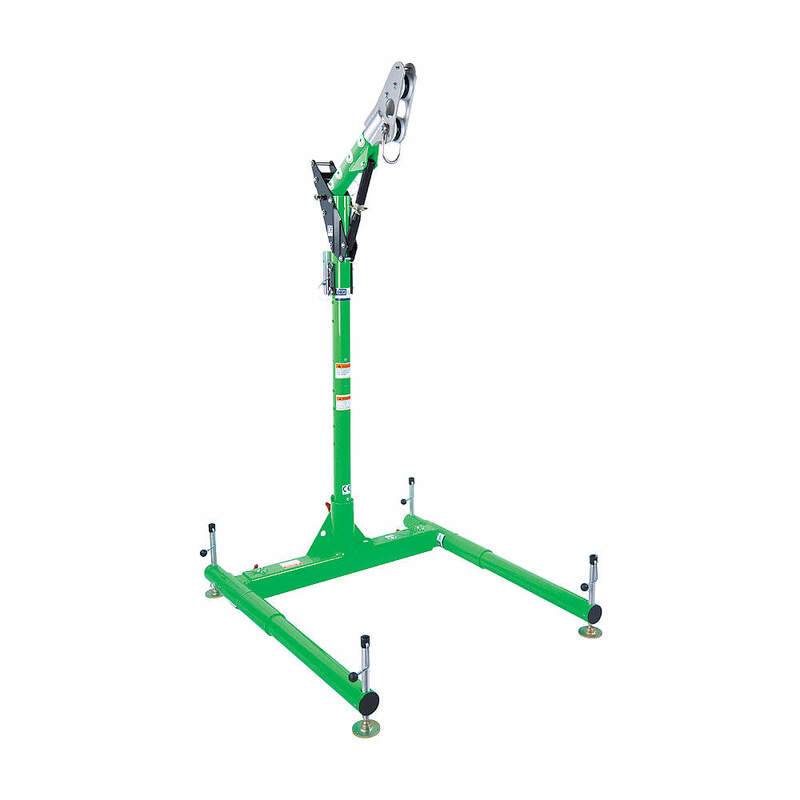 Confined Space Hoist Frame, Overall Height 70-1/2 to 83", Base Width 37 to 64"
Includes adjustable offset upper mast, lightweight lower mast, and 3-pc. base.